From electrical maintenance, home automation systems, data cabling, low voltage lighting for the modern home, home security or air conditioning, at Tesko Electrics we can guarantee the installation and maintenance of electrical works at your home, no matter the scale. At Tesko Electrics we strive to provide our customers with outstanding electrical service. From evaluating your current home wiring, to making electrical design recommendations, to suggesting appropriate electrical products such as plugs, switches, outlets, installation of simple or intricate light fixtures from low voltage down lights to gran chandeliers, appliances, cooling and heating, and other items, the electrical professionals at Tesko Electrics will help your projects be a resounding success. Have you purchased an old house, or need to renovate? We can also provide a thorough electrical code inspection. We will go through the electrical devices in your home to insure that all your devices are up to code. And if we find something that is currently not up to code we can upgrade the device while at your home. We will check your electrical service panel to check for proper connections and our professional electricians will provide your home with a complete inspection to ensure that all of your electrical systems are operational, and most importantly, safe! Tesko Electrics will give you the peace of mind your looking for. [lvca_accordion][lvca_panel panel_title=”Split System Air Conditioners”]Split System Air Conditioner gives you the option to heat your home in Winter and cool it in Summer. The fast, efficient split system offers real comfort to any room of your home and Tesko Electrics can help with sizes and types of system to suit your needs. They’re energy efficient. For every watt of power used, a split system will give you back 3 to 4 watts of heat. The indoor units are now sleek and attractive and can be installed just about anywhere, e.g. on a wall, recessed into the ceiling, even on the floor to circulate warm or cool air around legs and feet. Split Systems Air Conditioners are whisper quiet since there are no noisy ducts for the air to pass through. They feature remote control operation. Set the time you want the unit to start, the temperature you want, and just sit back and relax! Tesko Electrics not only get high quality, energy efficient systems designed to last, you’ll also get expert installation meeting all Australian standards with attention to detail. And that leads to safe and reliable operation, year after comfortable year. [/lvca_panel][lvca_panel panel_title=”Electrical Panel Upgrades”]Are your breakers constantly tripping? Do you have an old electrical service panel? Are your lights flickering? Are you still replacing fuses in an antiquated electrical panel? Are you able to only operate one kitchen appliance at a time? Does your electrical fuse blow or your electrical circuit breaker trip every time you run your microwave or there is an electrical storm? If you answered yes to any of these questions you should upgrade or replace your electrical panel today. Our fully trained, licensed, and courteous electricians will arrive in fully stocked vans ready to put your electrical service panel worries to rest. Whether you are upgrading your electrical service panel for increased capacity or replacing your electrical fuse box or old electrical panel for safety reasons our trained and licensed electricians will handle all your electrical needs. Our modern lifestyles now include many new technologically advanced products that challenge old electrical services. When upgrading your electrical service and rewiring for a remodeled kitchen, any additions, a new spa, a gaming computer, or other home improvement project, you should think beyond your immediate needs and anticipate other features that you or a future owner may want to add. Scoping out your project wth your electriciy needs in mind will save you a lot of time and money in the long run, and allow for future growth as needed. [/lvca_panel][lvca_panel panel_title=”Switches / Outlets / Upgrades”]Whether you are moving into a new home or remodeling your old home, Tesko Electrics can help make your home more user-friendly. By adding or moving electrical switches and outlets, we can help your home make more sense for how your family lives. With the abundance of consumer electronics and appliances, many homes are not equipped with enough electrical outlets. Most often people will add an adapter or power strips to an existing two-outlet receptacle to allow more devices to be plugged in to one outlet. There is a danger of overloading the circuit but the bigger danger is fire. 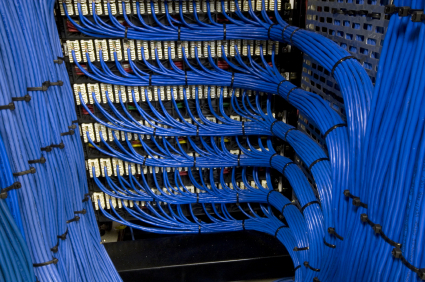 If the wiring in your home is done correctly, overloading will simply trip the circuit. However, if wiring is faulty an electrical fire could start inside your walls or cause sparks. Power strips and adapters with surge protection and auto shut off can be used, but due to their demands, for heaters, air cons, and audio/video equipment, it is better to have additional outlets installed. Automatic garage doors and kitchens that are equipped with multiple appliances are another area where additional outlets and light switches would help. Adding a ceiling fan with additional options that were not previously there, such as a light kit, will need additional wiring and a switch for wall operation. If you decorate for holidays, think about what you need for electrical outlets. Overloading an outlet for a Christmas tree is common and, unfortunately is a leading cause of house fires. Tesko Electrics is happy to help you make your home more user-friendly by adding additional electrical outlets and switches to your home. We can plan and install for new builds, remodels or existing homes. With our experience, all switches and outlets will be wired properly and to code. Call Tesko Electrics for all of your electrical needs. [/lvca_panel][lvca_panel panel_title=”Home Automation”]There are few home electronic advancements quite as impressive as the wide range of Home Automation systems that Tesko Electrics can install into your home. Imagine your home intuitively knowing when to turn the air con or heater on, when to turn the lights on and off, when to turn the alarm on and off and even when to water the garden. Until recently, such technology was available only to the wealthiest home owners. Today, Home Automation technology is within your reach and promises to make your home life more comfortable than ever, and potentially reducing your electricity spending due to saving efficiencies. Tesko offers a variety of intelligent Home Automation solutions, providing you and your family unsurpassed comfort and luxury right in your own home. Tesko Electrics will provide installation of Home Automation, Access Control, Integration of Security with Home Automation and Keyless Entry door locks, and more. We manage the entire process for you; it’s made simple and easy with Tesko. Have you ever seen the lights dim in a home when a large appliance like a refrigerator turns on? This is the result of an electrical surge. Without proper house surge protection, these electrical spikes can damage other electrical devices that are plugged into the same wiring circuit. Even more catastrophic surges can occur if lightning strikes a power line near your home. Whole house surge protection requires two different technologies to prevent damage to your home’s electrical devices. Damages from a lightning strike can cost you thousands of dollars in damage to your electrical equipment. A surge from outside your home can travel on any wire that leads into your home. This means an electrical wire, a TV/internet cable and even your telephone line. For large surges caused by lightning, a whole house surge protector is needed to curtail the electrical overload from ever reaching your internal home wiring system. A surge caused by lightning can cause irreparable damage to a host of common home electronics. 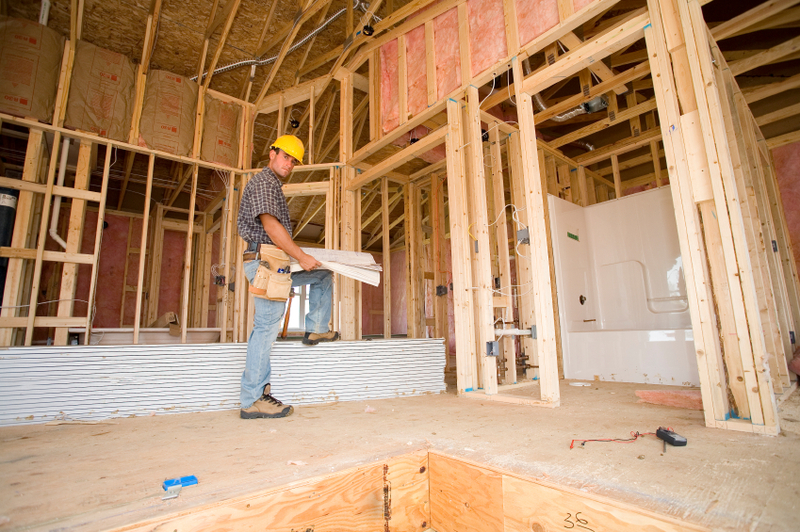 SME Inc of Seattle can help you choose the right unit for your home and provide professional installation services. Surges occur more commonly from cycling devices in your home, or downed power lines. Each time your HVAC or refrigerator turns on, a surge or spike of electricity runs through the individual wiring circuit in your home. These recurring surges, over time, can harm other devices that are on the same circuit until one day your television or microwave simply doesn’t work anymore. Power strips with surge protection are the second line of defense against internal power surges in your home. However, don’t be fooled into thinking that your home is protected just because you have your equipment plugged into a power strip. Important criteria for power strips have to be met to provide your electronic devices with adequate protection. If these standards are not present, the power strips are no better than plugging a piece of equipment into an unprotected wall socket. Protect your home from the possibility of a whole house surge and from the normal surges caused by common electrical devices. SME Inc of Seattle has the experience, knowledge and training to help you get the best protection for a reasonable price. Please call us for a consultation and installation appointment; it’s our pleasure to provide you with prompt quality service. [/lvca_panel][lvca_panel panel_title=”Electrical Troubleshooting”]Are your lights flickering or dimming in an area of your home when the microwave is on or when the refrigerator turns on? Do you have an outlet not working or working intermittently at best? Are you blowing fuses? Do you have a pesky electrical circuit breaker that keeps tripping, killing power to an area of your home? Have you detected sparks or noticed occasional smoke coming from an outlet or appliance in your home? If you answered yes to any of these questions, then let the electrical troubleshooting experts at Tesko Electrics work to fix all your electrical problems. We have years of experience with troubleshooting electric switches, electric plugs, lights, electric wires, and electrical equipment connections in residential and commercial buildings. Our courteous, licensed, trained electricians will safely troubleshoot and repair all of your electrical problems. Our electricians will advise and replace defective components and do so in the least amount of time. We use a systematic approach that is reliable and effective in finding the source of most electrical issues. Electrical problems can come up at any time and for many reasons: remodel work, poor installation, or even electrical failure due to age and outdated standards to name a few. If you have any question as to whether or not a part of the electrical wiring in your home or business is safe, please contact us or a licensed electrical professional. We can also work around your schedule so that our service call is as convenient as possible for you. If you have an electrical emergency, call us immediately on 0408548521. [/lvca_panel][lvca_panel panel_title=”Home inspections”]Home electrical inspections are generally required by mortgage companies to approve a new or refinanced loan. However, when you are renovating, changing out appliances or having any electrical work done on your home, an electrical inspection should be done to ensure your home meets the current code and for overall safety measures. 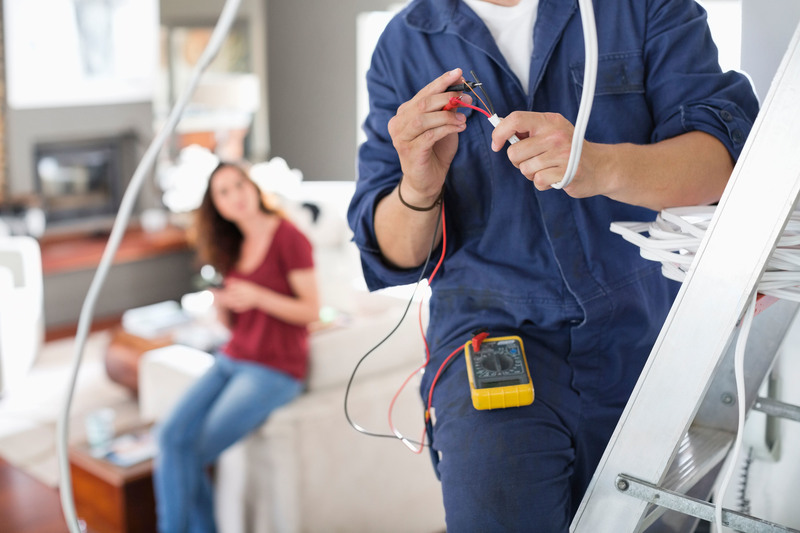 Tesko Electrics has qualified electricians who can perform a home electrical inspection that will cover the exterior and interior of your home. One of the most common reasons for a house fire is because of faulty wiring. If your home hasn’t been inspected recently, put your mind at ease and give us a call for a home electrical inspection. Tesko Electrics is here to help you make your home a safer place for your family. [/lvca_panel][lvca_panel panel_title=”Down lights”]Down lights are an excellent way to add ambient lighting to your home. Tesko Electrics can help you bring these or any lighting requirements to your home. When building a new home, lighting needs should be well thought out as it is always easier and more cost effective to install fixtures before walls or ceilings are installed than after. However, that doesn’t mean down lights can’t be added in existing homes. 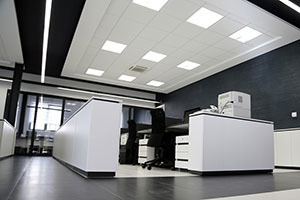 Using specially designed recessed light fixtures, Tesko Electrics can install and retrofit any fixtures. When installing down lights in an insulated ceiling, our electricians use heatproof fixtures, as some recessed lighting fixtures can get hot. Homes that have older less efficient lighting can save massive energy costs by installing low–voltage down lights, with self–contained transformers that easily convert typical household current into a low volt power source. We can work with you and can help you figure out how many lights you need for any given area or you can do your own planning using a few simple guidelines. Whatever the case, whatever the task, get in contact with us for any advise or suggestions today. 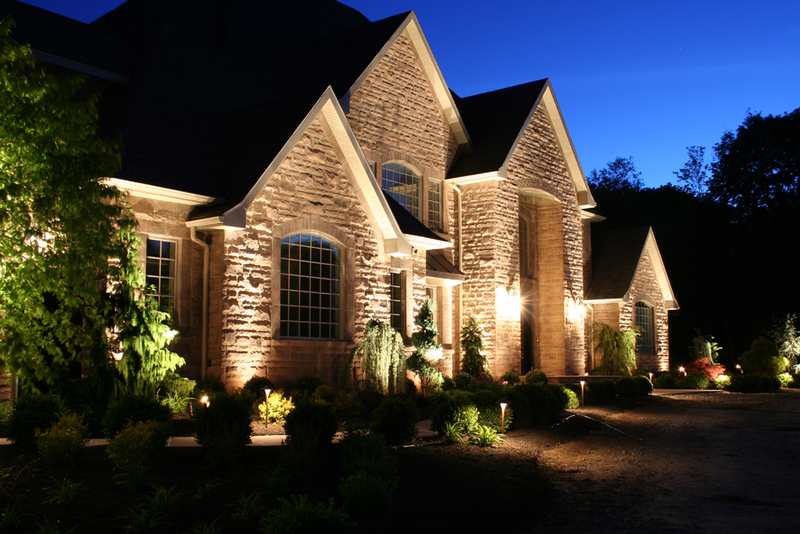 [/lvca_panel][lvca_panel panel_title=”Outdoor lighting”]Outdoor lighting is a fantastic way to create and accentuate a nighttime landscape, but can also make your home more secure and safe. We can help you design an outdoor lighting landscape for your home or we can install one that has already been designed. Tesko Electrics will be able to install the system and add circuits and switches where needed. Switching outdoor lighting on or off will be a matter of how much control you want over your landscapes outdoor lighting. Some areas can be activated by sensors or timers, others by motion and still others by switches inside the home. Transform your landscape by installing an outdoor lighting system. Create visual interest and appeal, increase the value of your home, while at the same time promoting security and safety. Tesko Electrics is a licensed and insured company with experienced electricians, designers and staff. Please call or email us for all of your electrical needs. No job is too small or too large. Let us help you make your outdoor lighting project a reality. [/lvca_panel][lvca_panel panel_title=”Kitchen Renovations”]When you are ready to remodel and upgrade your old or out-dated kitchen, Tesko Electrics is your electrical contractor of choice for the electrical design and electrical installation. An upgraded kitchen can have a significantly positive effect on your home’s property value, and if done well, will have a massive impact on electrical costs savings. Remodeling your kitchen is a large undertaking, both in terms of potential cost, but also in terms of the effect it will have on you and your family during the remodel process. The design professionals and licensed electricians at Tesko Electrics will work closely with you and your family during the design and construction phases of your remodel project to ensure that any impact to your family is held to an absolute minimum. If you have an older home, one of the first items to consider is the scope of your planned upgrade, and whether your electrical service (electrical panel) is large enough to handle the potential increased electrical loads from new appliances. An electrical service upgrade can be an unexpected source of cost escalation during a kitchen renovation. 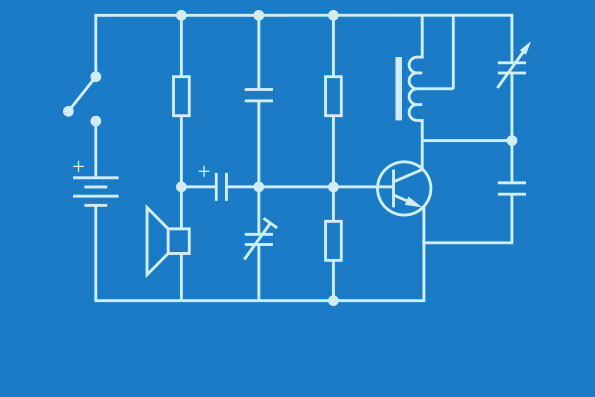 The electrical design and electrical estimating professionals at Tesko Electrics will help you understand your electrical needs and work closely with you to develop an electrical installation that meets your design expectations and your budget. Understanding the electrical circuit requirements for any new appliances is also critical to successfully planning your kitchen remodel. Certain newer refrigerators and freezers (e.g Subzero style) require special and dedicated electrical circuits just for that appliance. Built-in microwave ovens require their own dedicated electrical circuit as well. 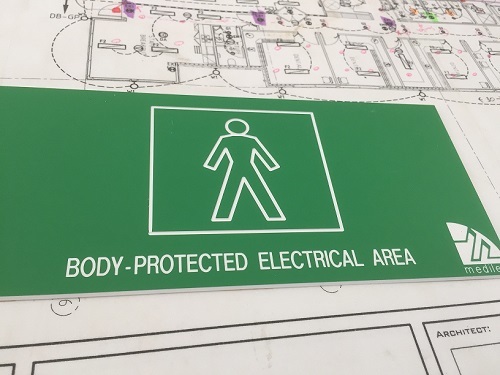 The electrical design professionals at Tesko Electrics will prepare an electrical diagram or electrical schematic showing how the electrical outlets should be wired together to make them most useful to you. Kitchen remodels require considerable coordination between the electrical contractor, plumbing contractor, general construction contractor, and others. Tesko Electrics’s team of experienced residential electricians has the expertise to help make your kitchen remodel vision a reality. From evaluating your current home wiring situation, to making electrical design recommendations, to suggesting appropriate electrical products such as plugs, switches, outlets, light fixtures, appliances, and other items, the electrical professionals at Tesko Electrics will help you make your kitchen remodel a resounding success. [/lvca_panel][lvca_panel panel_title=”Home Rewiring”]If your home was wired in the 1960’s or earlier, you might have electrical wiring that is considered unsafe in kitchens, bathrooms, laundry rooms and outdoors – particularly by today’s wiring standards and the demand of new appliances. Are you in the process of selling your home and you need to make electrical safety corrections pending the sale? You may have had some fire, water, or other structural damage that will require some new home wiring. Whether you are repairing damaged electrical systems or need to upgrade your antiquated house wiring, Tesko Electrics can take care of all your electrical rewiring needs.